Linkages: sky/air – earth/land – sea/water showcases a selection of Redlands Creative Alliance artists, who express the links between the elements, using a sense of composition, pattern and light to expose our natural world. Redlands Creative Alliance promotes collaboration and communication between Redlands’ arts and business communities, serving to broaden public awareness of arts and culture in the City. 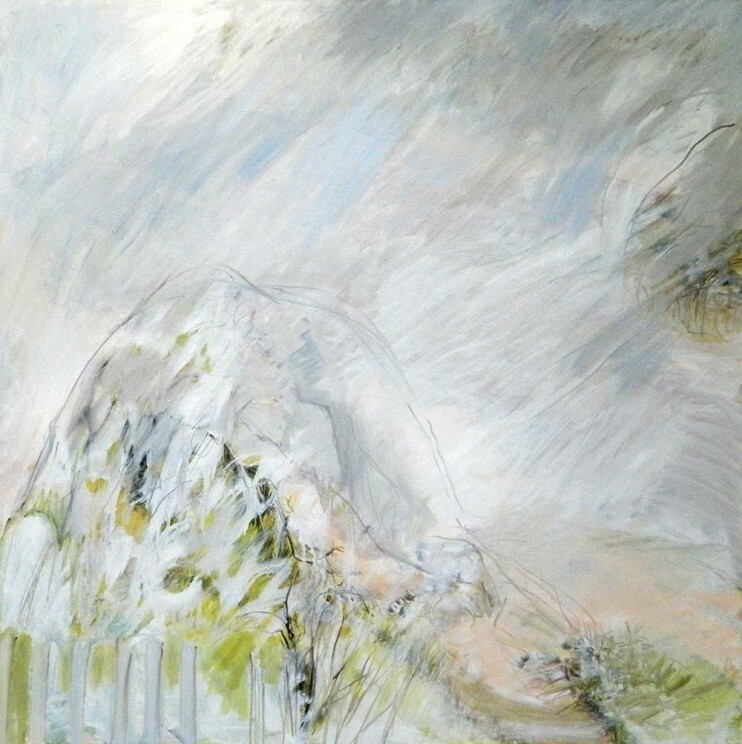 Image: Barbra Elvin, Mountain – ascending…descending (detail) 2014, oil on canvas. Courtesy of the artist.